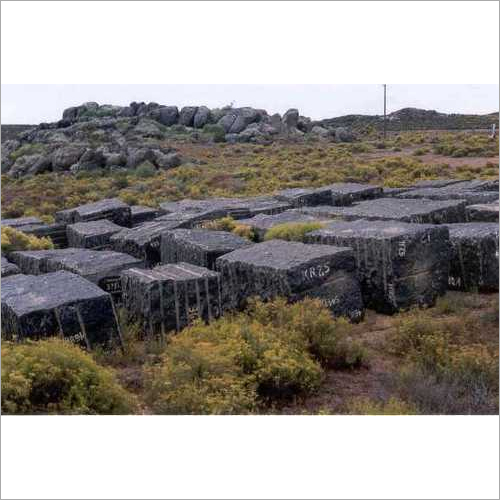 Since years in this domain, we are manufacturing, supplying and exporting Granite Raw Block. 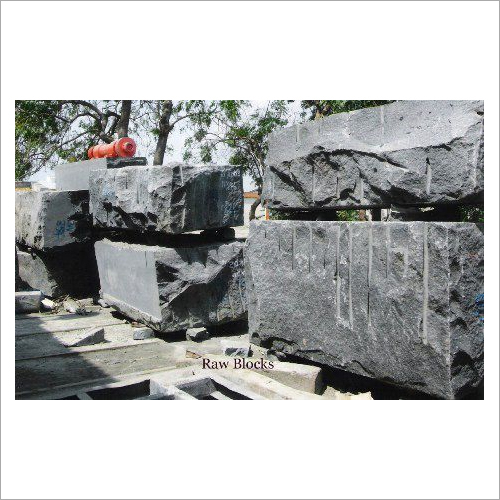 Our granite block is available in different shapes, colors and sizes as per the requirement of our clients. 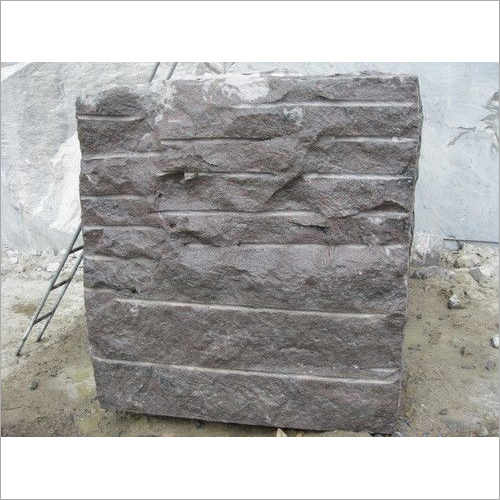 It has multi usages as it can be used for making slab in various residences and commercial places. 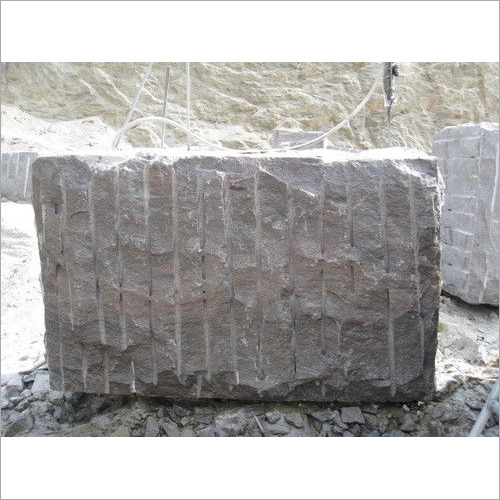 We use innovative tools for fabricating this block in the accurate dimension. 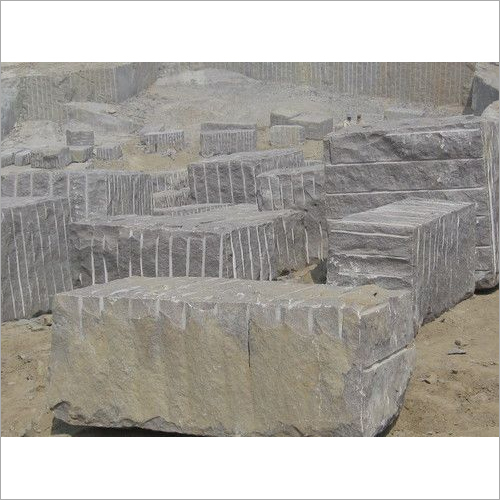 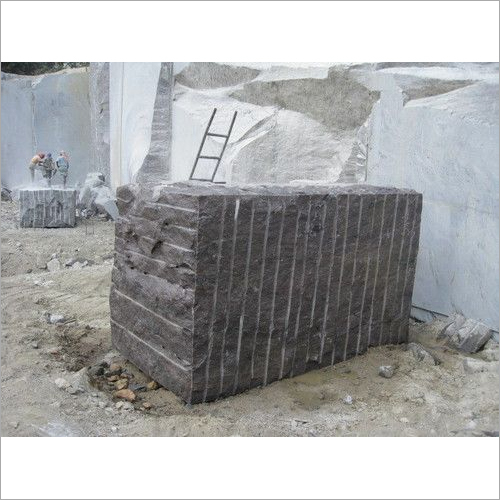 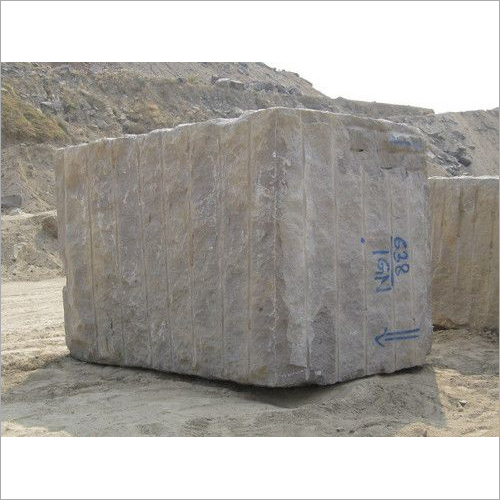 In addition, the Granite Raw Block is delivered to our clients at stipulated time frame.